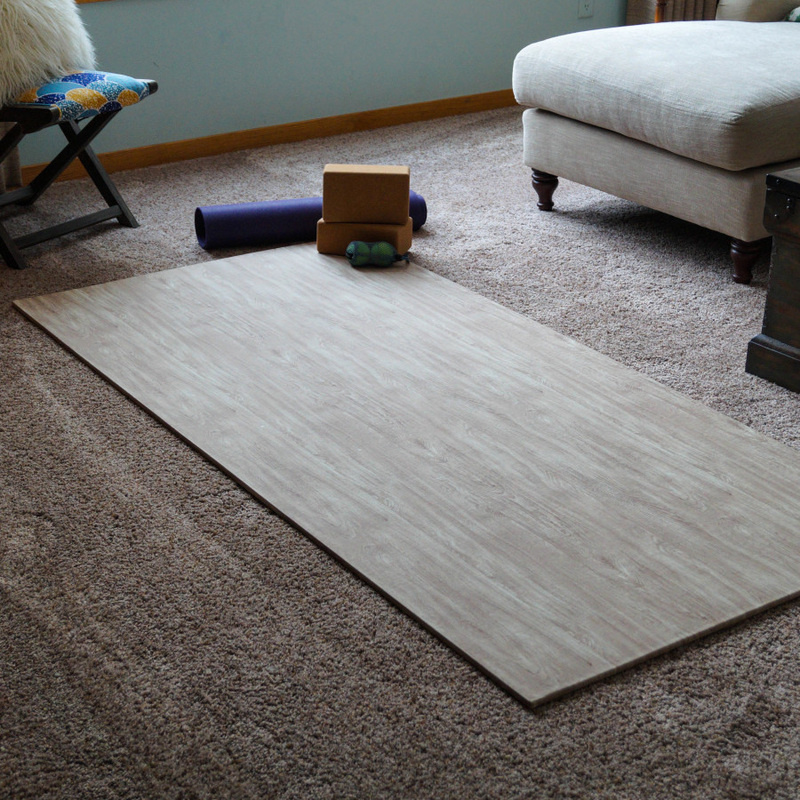 The Zebra Yogi Pad is an ideal flooring solution to elevate your at HOME practice. 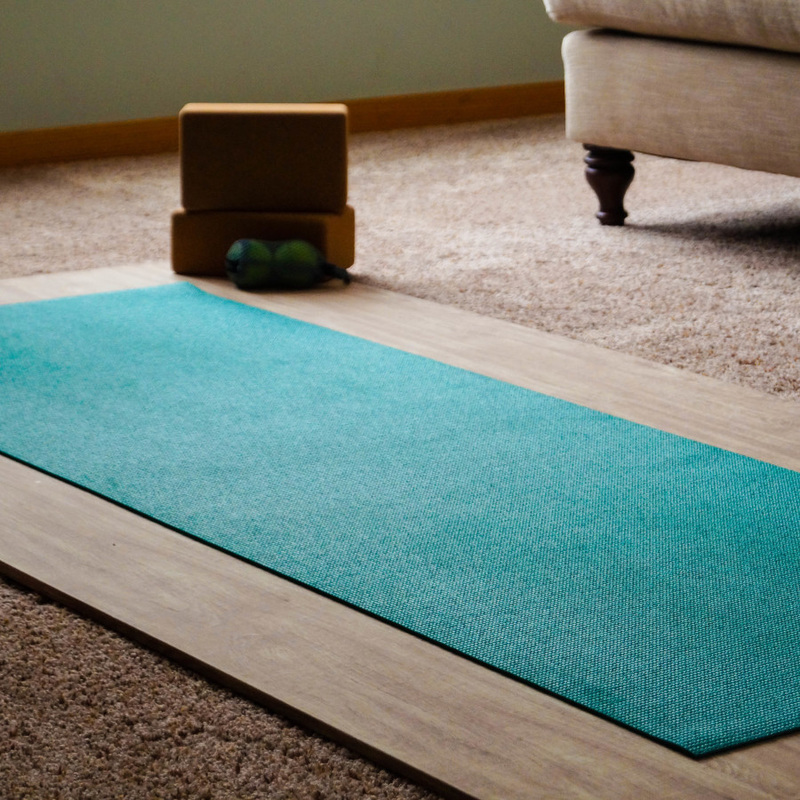 The Yogi Pad is made from recycled materials and was designed specifically for at HOME Yoga. It allows for more challenging poses with the peace of mind of the safety it provides. This specialized tile has dense re-bond polyurethane, open cell foam bonded to an 18 ounce traditional tatami textured vinyl surface ideal for all types of Yoga. This construction combines a waterproof, non-slip surface providing sure footing for your practice. Our 1 meter by 2 meter, half inch tiles provide shock-absorbing comfort for less stress on the body and less risk of injury. When not in use, it can be easily stored in your home. If you desire a sacred space, we support you.